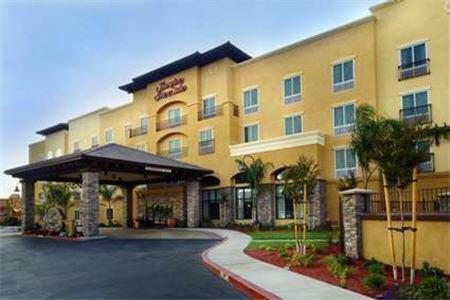 Off Highway 99 in Lodi, California's wine country, this hotel offers easy access to local attractions including vineyards and provides a free daily hot breakfast and in-room flat-screen TVs. 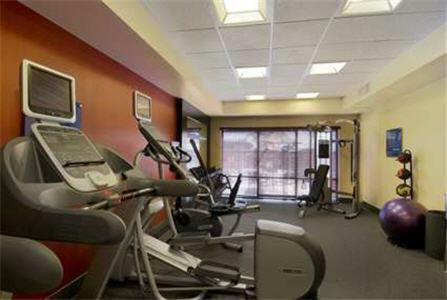 While staying at the Hampton Inn and Suites Lodi, guests can enjoy working out in the modern fitness centre, relaxing in the heated outdoor pool or browsing the internet with free wireless access. 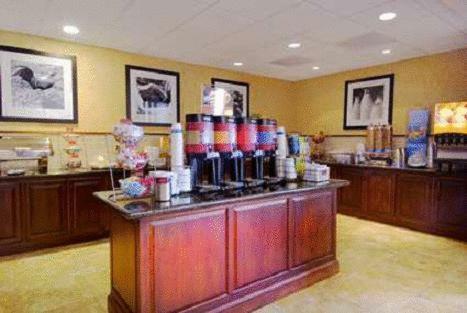 The hotel also offers free weekday newspapers and in-room coffeemakers. 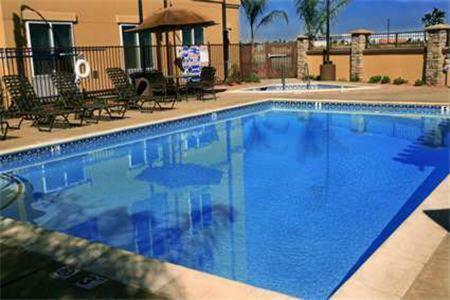 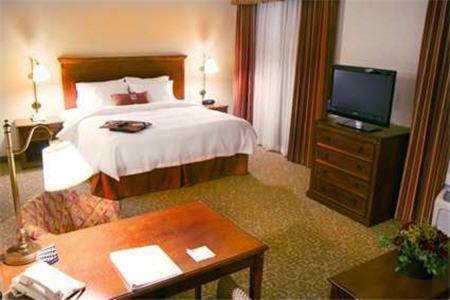 Local attractions, including popular Zinfandel wineries and Micke Grove Zoo can be found only minutes from the Lodi Hampton Inn and Suites. 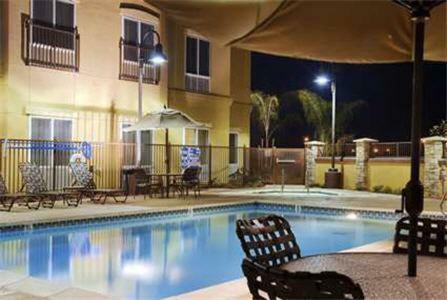 Leisure activities, including fishing and hiking are also available at nearby Lodi Lake. 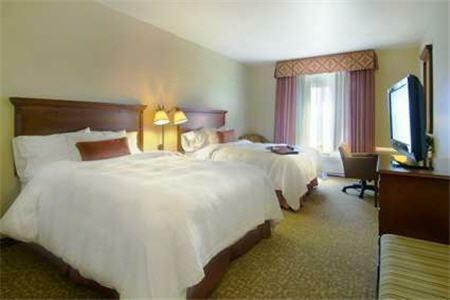 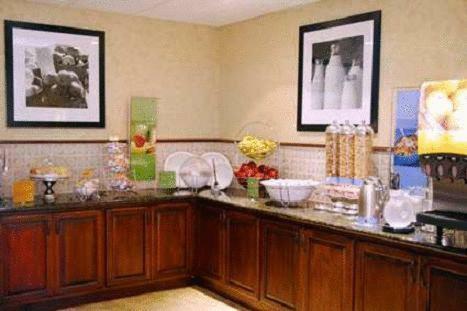 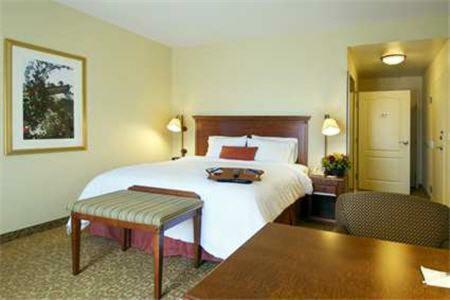 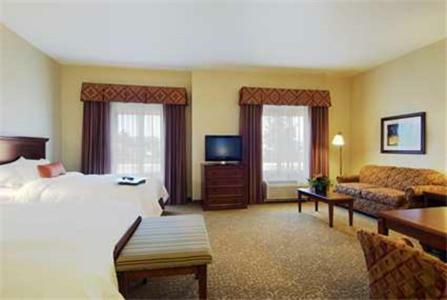 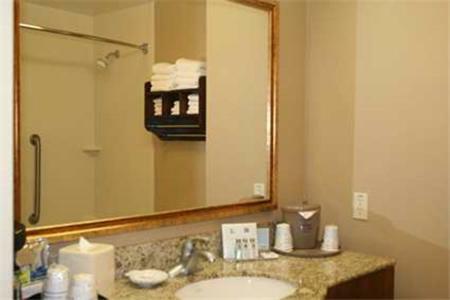 the hotel Hampton Inn & Suites Lodi so we can give you detailed rates for the rooms in the desired period.